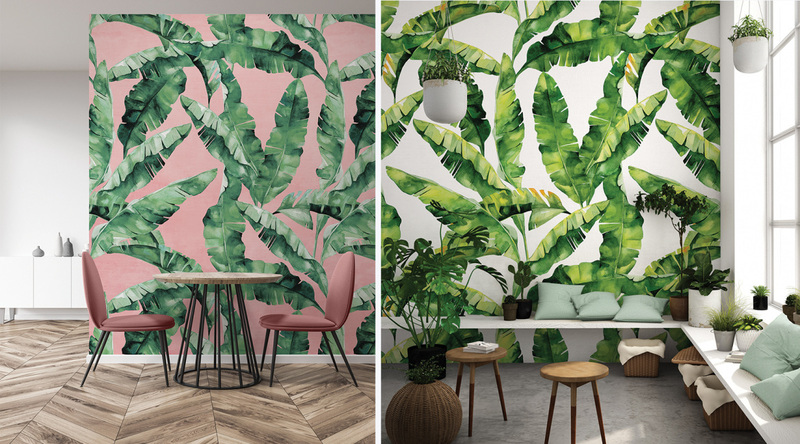 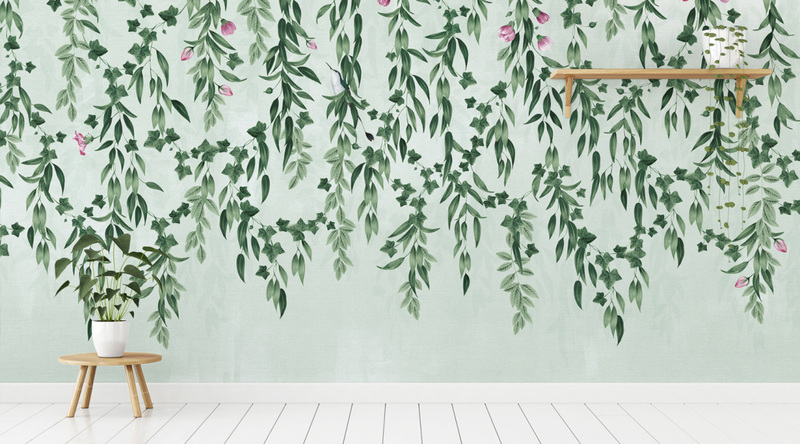 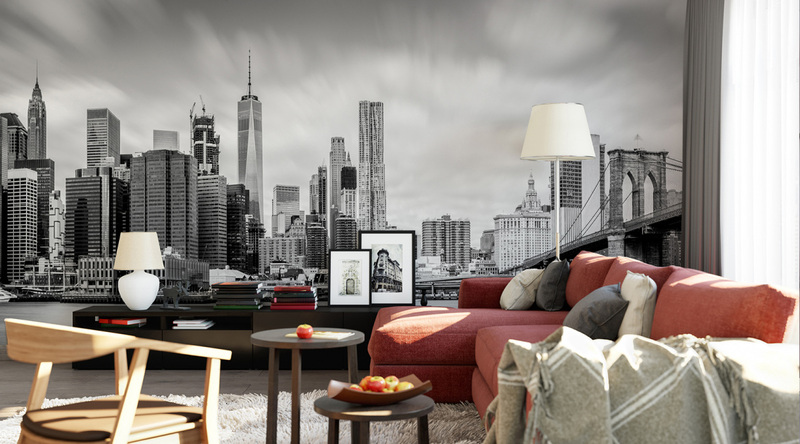 We design and print high quality residential and commercial wallpapers. 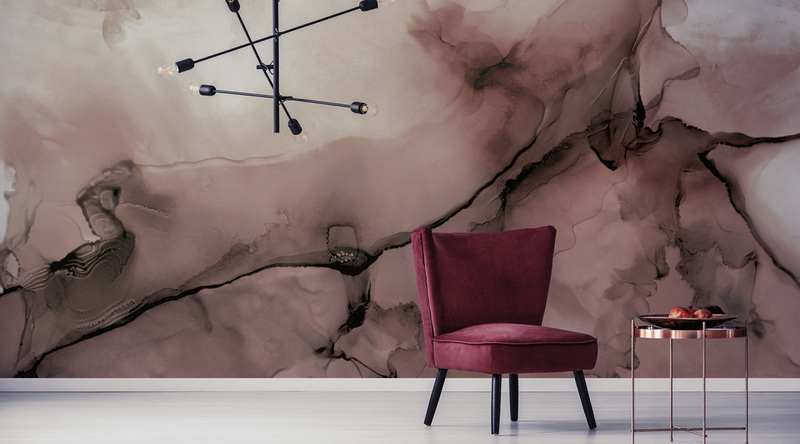 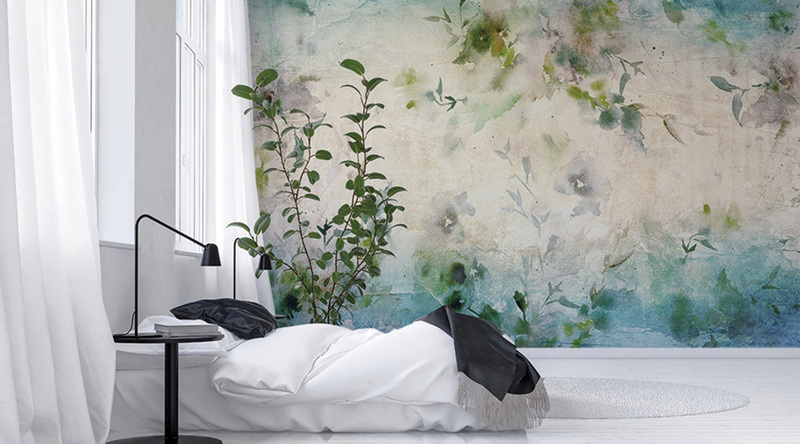 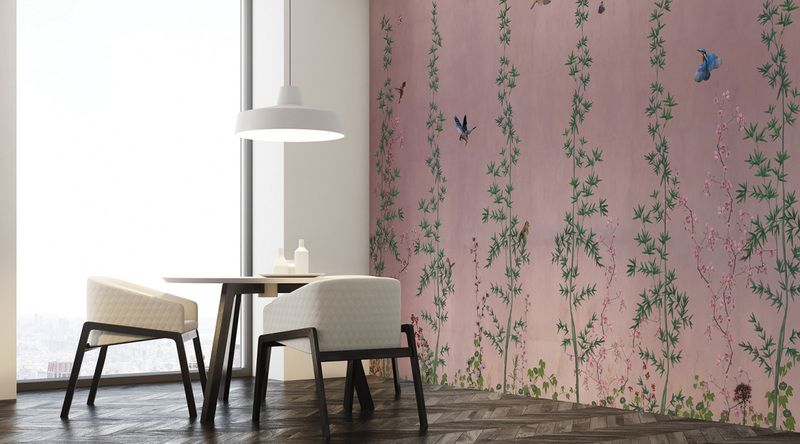 Our digitally printed, made to measure wallpapers are customised to fit any wall size. 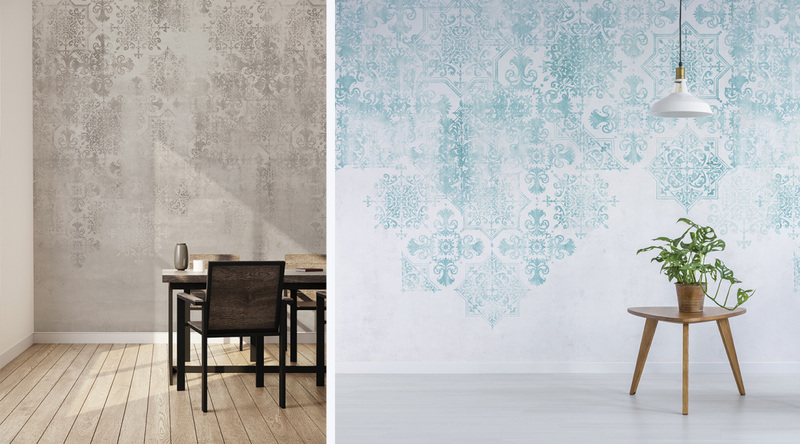 We design and manufacture our own wallpapers in Australia using premium European and American textured stock. 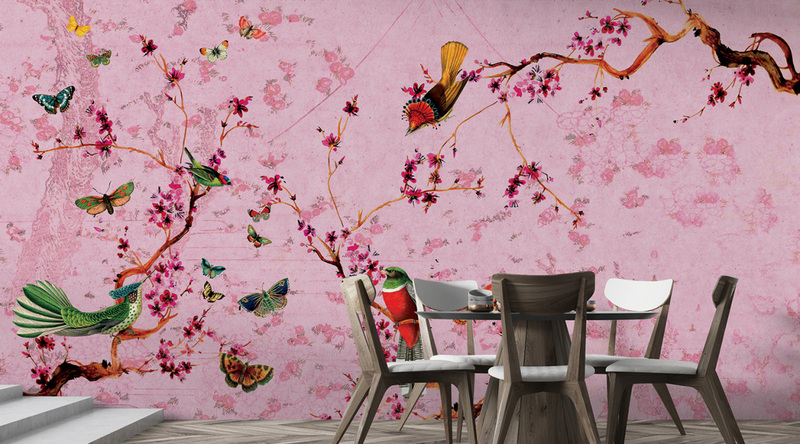 Internationally our wallpapers are printed by boutique design and print studios like us.